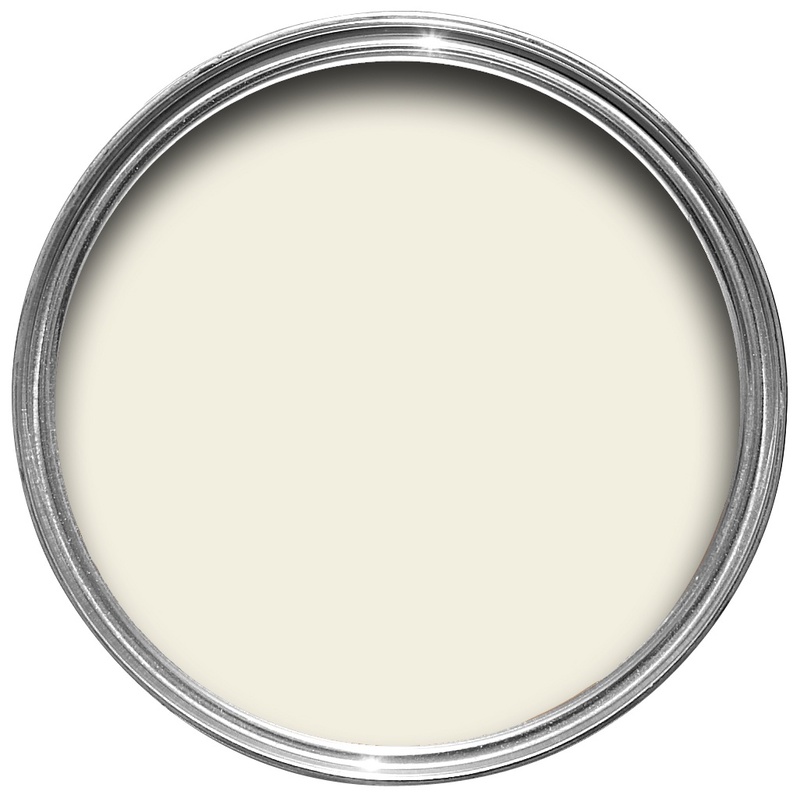 This just off white is named after the market town of Wimborne in Dorset and home to Farrow & Ball. Only a shade away from a pure white, the addition of the smallest amount of warm yellow pigment creates a very versatile shade which is just a little softer than All White. 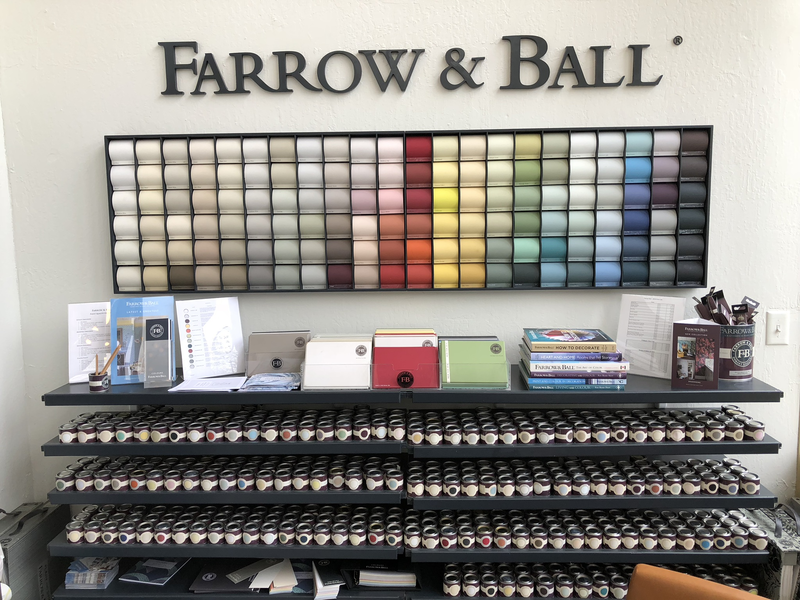 We stock sample pots and gallon size Wimborne White in Estate Emulsion, Modern Emulsion, Estate Eggshell and Modern Eggshell.We can special order any other finishes and sizes you need for your project. 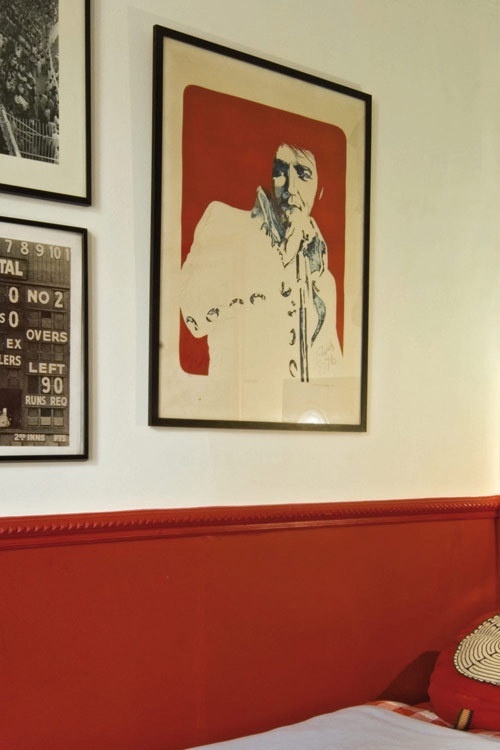 Use White & Light primer and undercoats with this color.